Dandruff is a hair concern that can be solved by using the right shampoo. 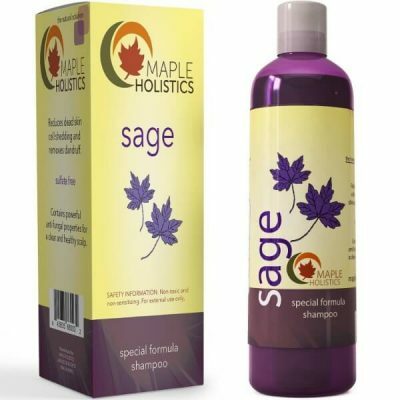 Maple Holistics created their Anti-Dandruff Sage Shampoo to provide relief from this scalp concern. It contains ingredients that fight dandruff. 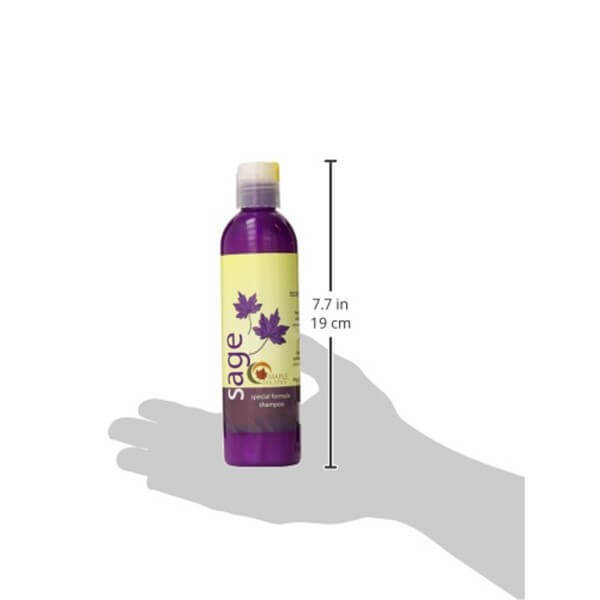 This shampoo addresses the root of the problem to keep hair flake-free. Essential oils found in natural hair care products such as this sage shampoo provide extra moisture and nourishment to hair and scalp. 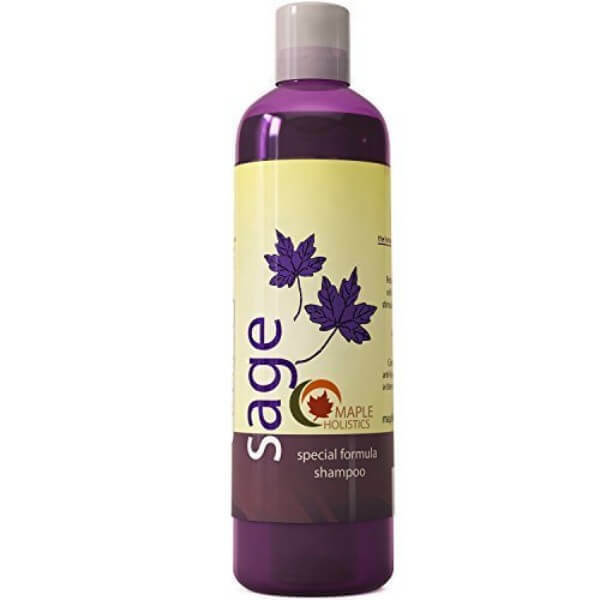 Sage is a great ingredient that helps balance oil production on scalp. Keeping hair moisturized is important to retain its healthy state. Dry hair can be a sign of dandruff. Flakes form when debris, excess oil, and dead skin cells build up on the scalp. Lack or excessive oil production can lead to the formation of dandruff. Safe helps cleanse hair while preventing dryness. It makes hair shiny, soft, and thick as well. Maple Holistics Anti-Dandruff Shampoo offers therapeutic effects such as anti-inflammatory and antiseptic properties that soothe the scalp. Another benefit of using this shampoo is that it provides vitamins and minerals found in organic oils as well. Jojoba oil, rosemary oil, and tea tree are some of the nourishing ingredients that provide nutrients for healthy hair.These essential oils help make smoother and softer to the touch. This shampoo cleanses hair without causing dryness. It is safe to use for all hair types including color-treated hair. Maple Holistics made sure to avoid using harsh ingredients that can damage hair. Their formulas are cruelty-free as well. 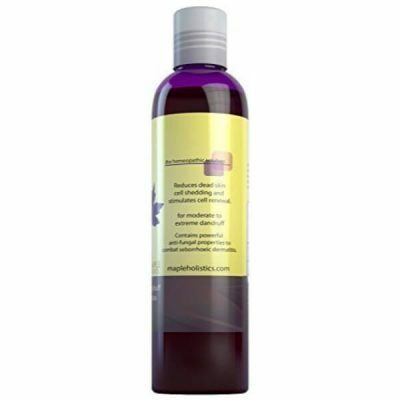 Keep scalp and shoulders free from flakes with regular use of Maple Holistics’ Anti-Dandruff Shampoo. This shampoo promotes healthy hair growth too. Rosemary strengthens and renews hair follicles to keep hair thick and resilient against damage. It brings botanical keratin to hair as well. This protects hair from damage while keeping scalp free from flakes. Get rid of dandruff with regular use of this shampoo! 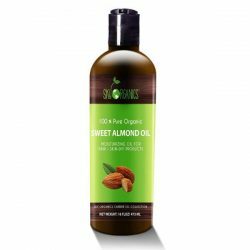 Contains sage oil, jojoba oil, rosemary oil, peach kernel oil, and tea tree oil. With botanical keratin that strengthens hair. Using the shampoo balances oil production on scalp. Comes with a sweet and spicy scent. Keeps scalp clear and flake-free. With therapeutic benefits that soothe scalp conditions. 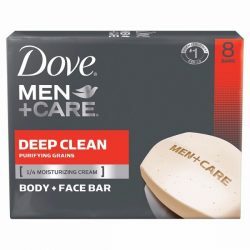 Free of sulfate and parabens. Contains essential oils that nourish and strengthen hair. Wet hair thoroughly. Use dime-sized amount of shampoo, or enough shampoo to cover scalp and hair. Create a lather and apply to hair from roots to tips. Massage on scalp gently. Leave on for 2-3 minutes before washing off with a lukewarm water. Aqua, Sodium Cocoyl Isethionate, Cocamidopropyl Betaine, Sodium Lauroamphoacetate, Sodium Methyl Cocoyl Taurate, Sodium Lauryl Glucoside Carboxylate, Lauryl Glucoside, Sodium Cocoyl Glutamate, Acrylates Copolymer, Coco-Glucoside, Glyceryl Oleate, Caprylhydroxamic Acid, Glyceryl Caprylate, Glycerin, Sodium PCA, D-Panthenol, Simmondia chinensis (Jojoba) Oil, Botanical Keratin, Salvia officinalis (Sage) Oil, Prunus persica (Peach Kernel) Oil, Nardostachys jatamansi (Spikenard) Oil, Melaleuca alternifolia (Tea Tree) Oil, Rosmarinus officinalis (Rosemary) Oil.